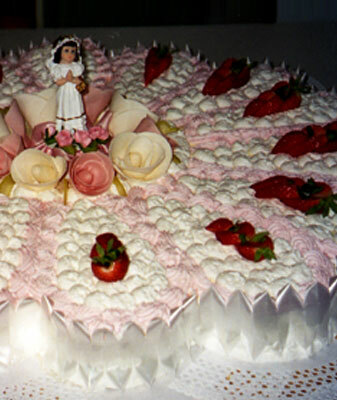 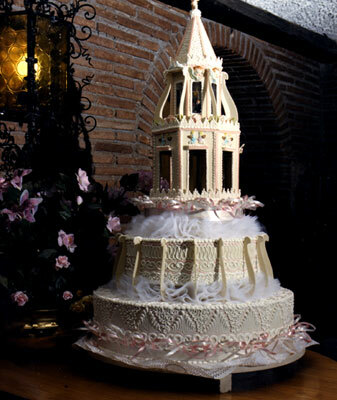 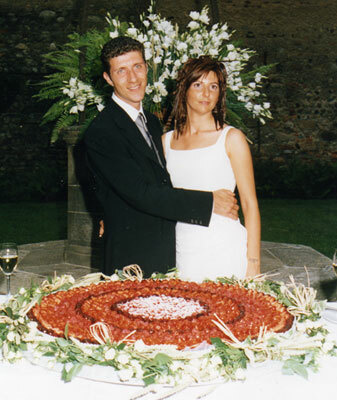 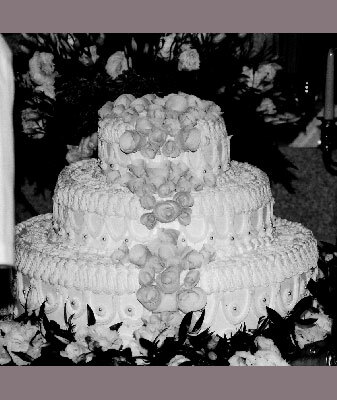 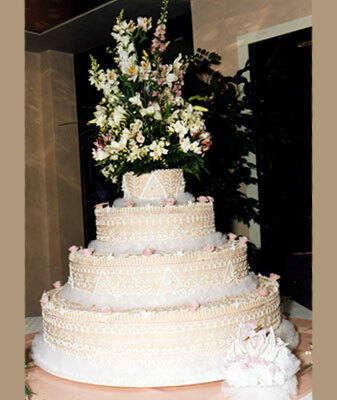 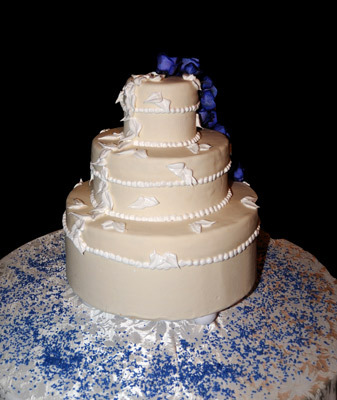 We produce cakes for every kind of celebration, weddings, birthday's party or other similar events. 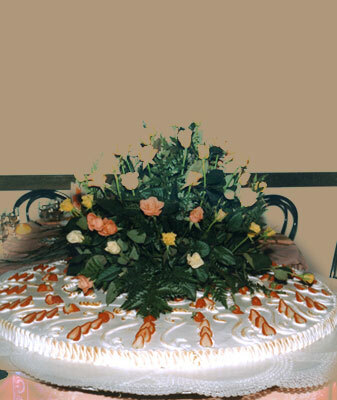 At regards if you have any enquiry or request, please contact us and we are sure that we succed in satisfying you in all your desire. 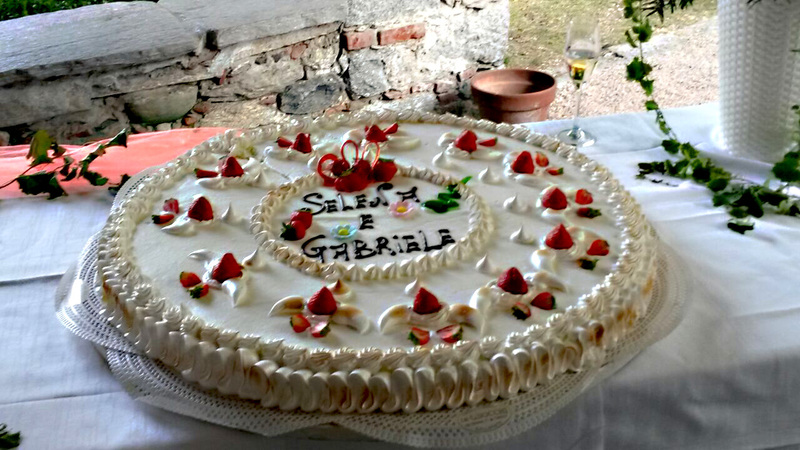 The pleasure of dessert is our job!